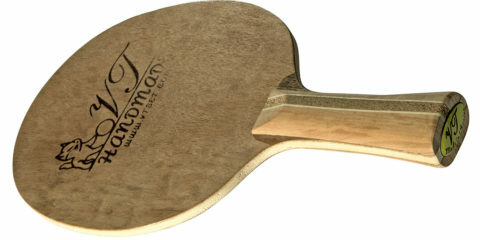 The racket is intended for acutely attacking game with unique ball feeling. 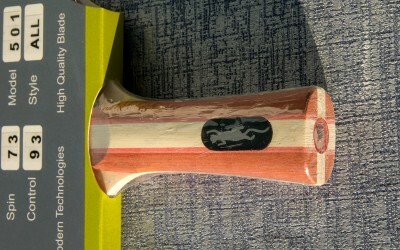 The blade is made of specially selected wood species. 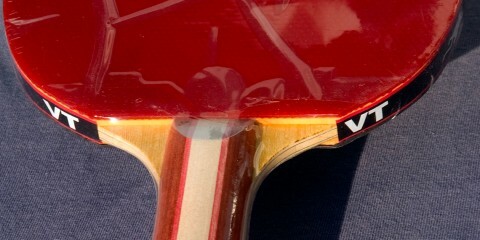 To reach top control and good dynamics the wood of the African Ayous tree is used in the construction of the blade VT 1001w. 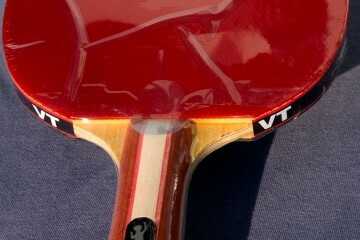 It also imparts some extra flexibility to the racket. 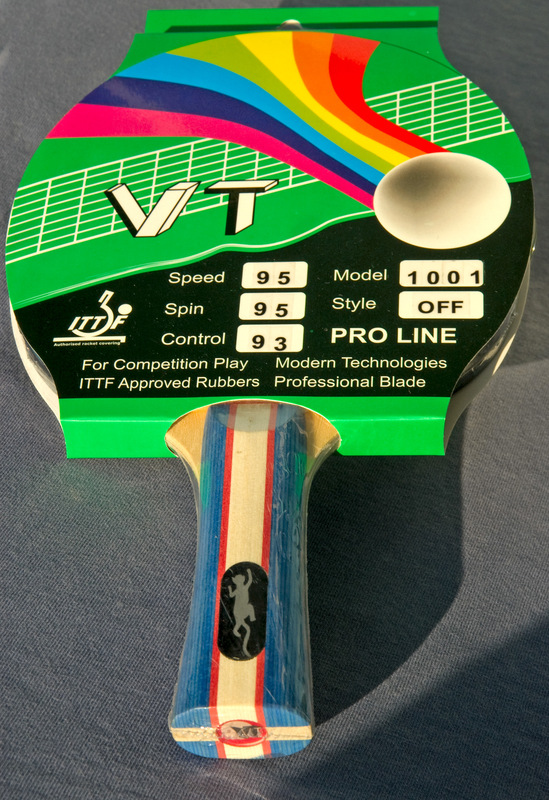 Strong spin of the ball and its high speed arise due to the rubber 999T (improved national version). This unique rubber incorporates all the best features of the leading European and Chinese manufacturers and provides the player with perfect game characteristics. 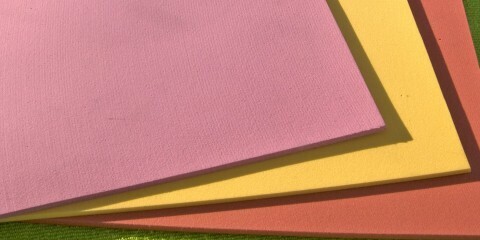 Special energy sponge with thickness of 2,1 mm allow starting the attack easily, and the top sheet with the high level of grip creates strong spin. 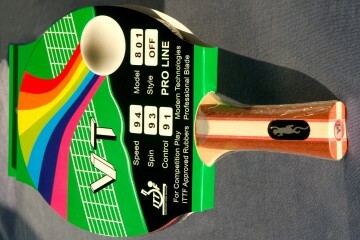 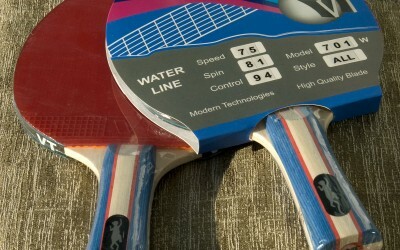 The table tennis racket VT 1001w will surprise you not by the good speed only but by its high ball control level, too. 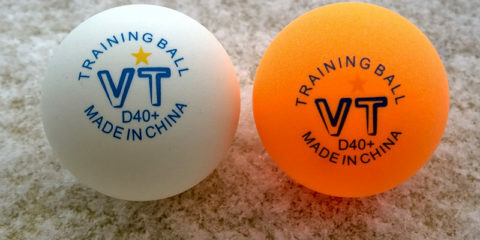 All your shots will consistently make it to your opponent’s side getting right on the target. 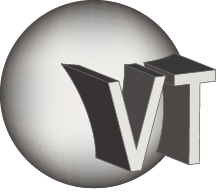 Playing with VT 1001w you will be able to attack powerfully and to accomplish the effective defence with blocks and chops. 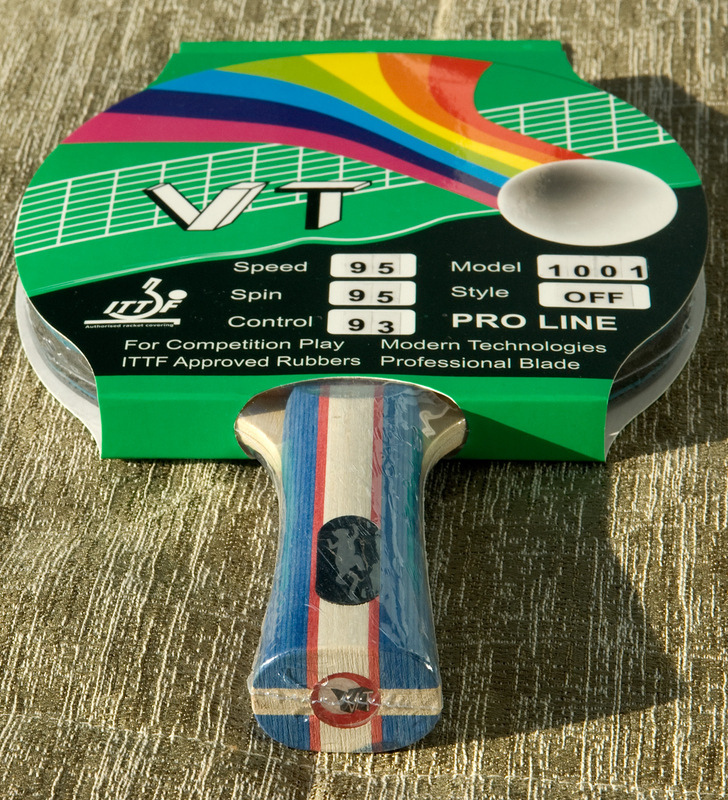 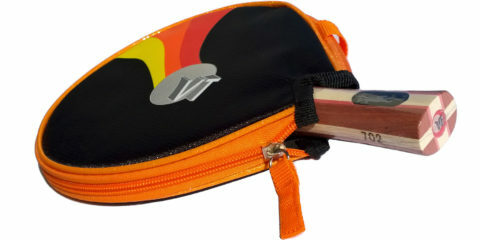 The racket VT 1001w is a tool that is designed for victories in table tennis.